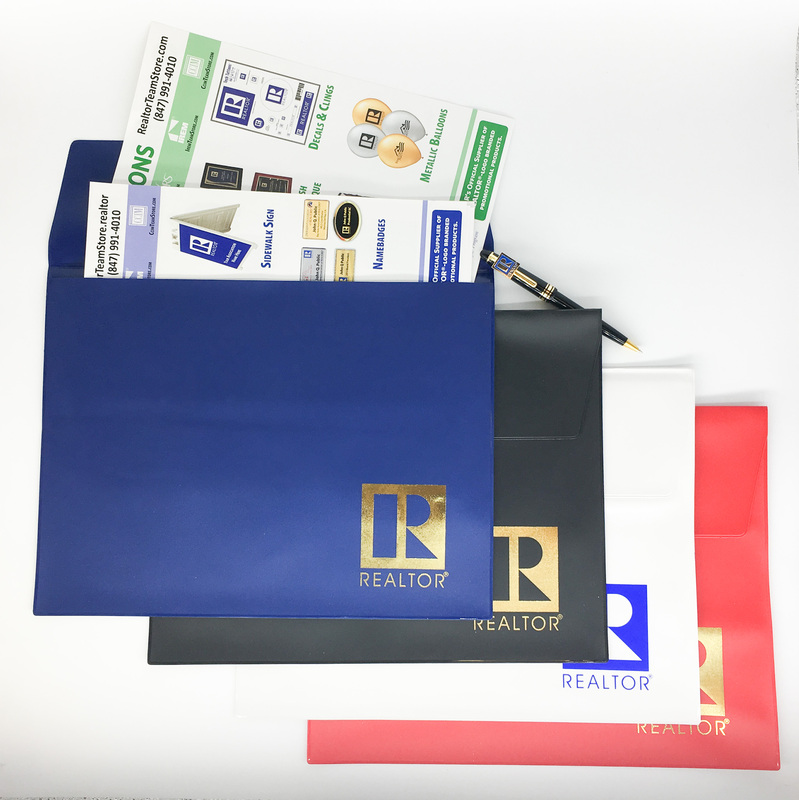 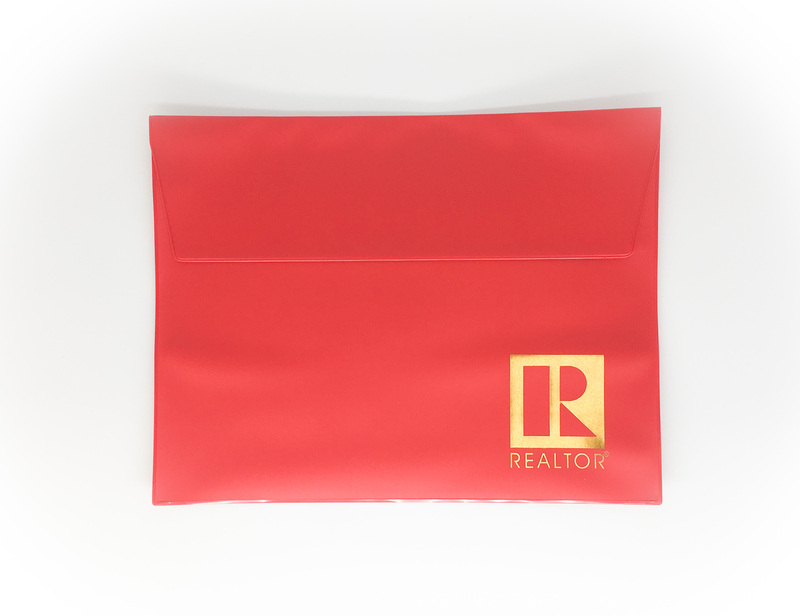 Designed for property sheets, initial meetings with customers, inspections, mortgage prep, meetings and events, document distribution or for storing important papers. 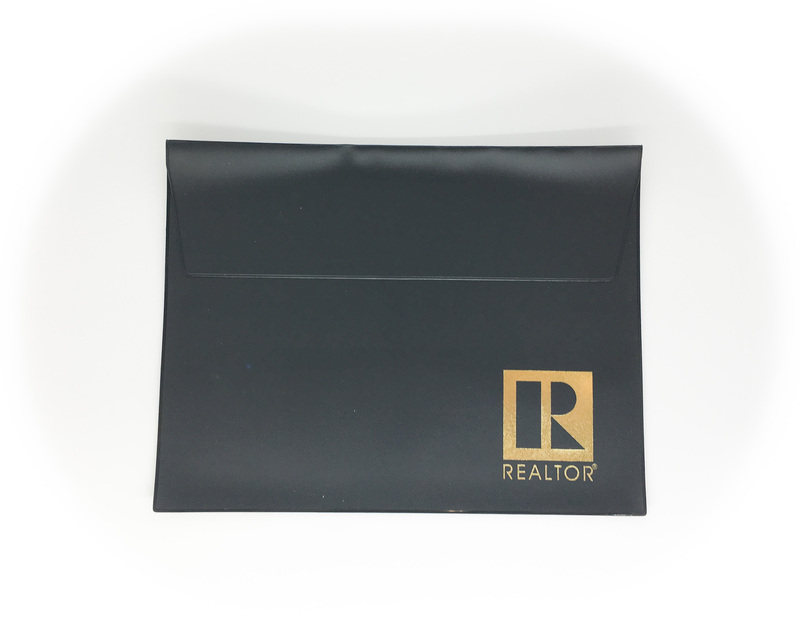 Holds large amounts of letter size and 9" x 12" papers. 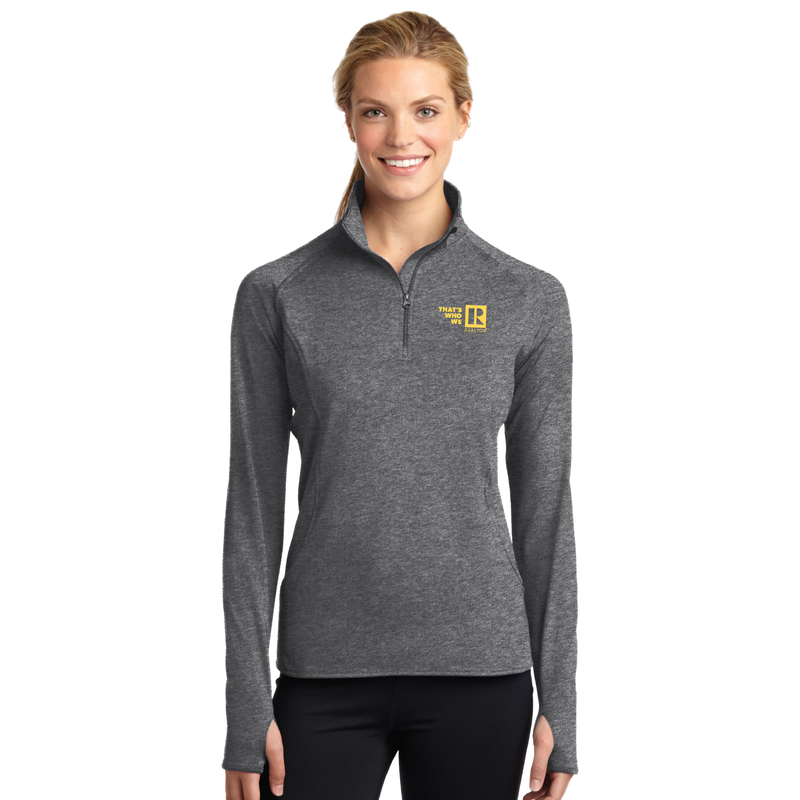 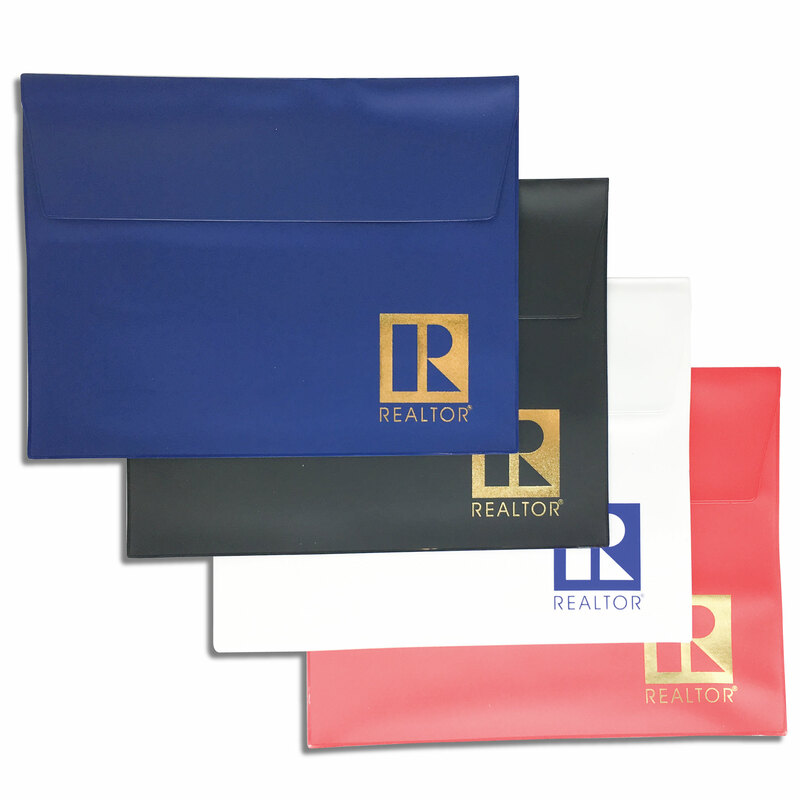 Flap closure keeps documents clean and dry.